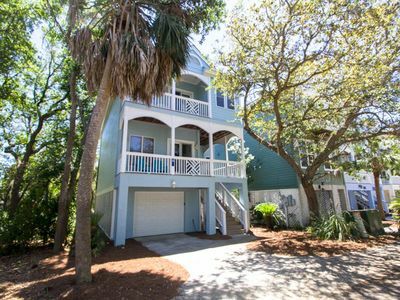 $200 OFF 2 remaining open weeks of Summer - Call today! 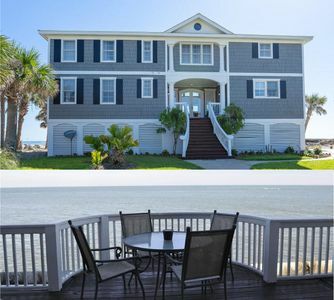 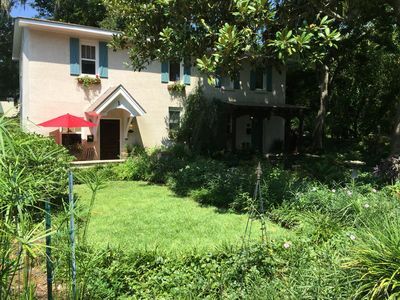 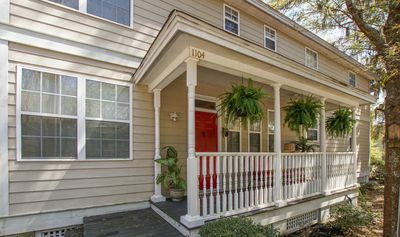 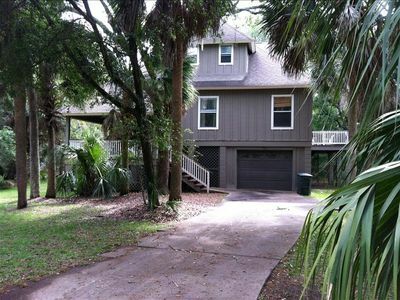 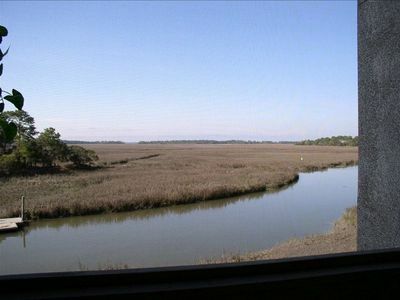 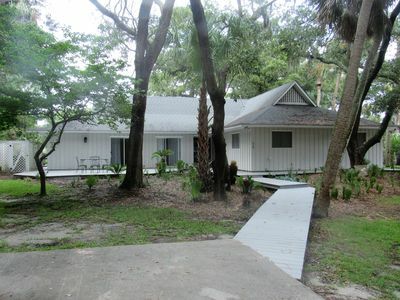 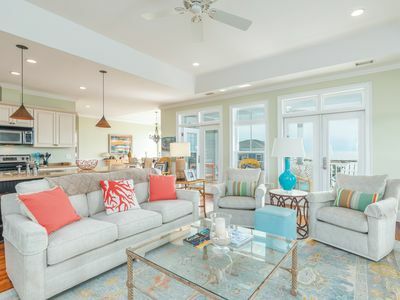 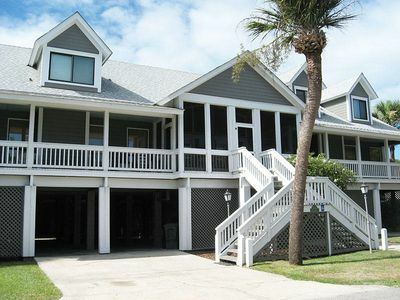 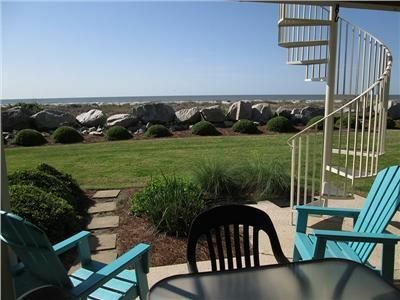 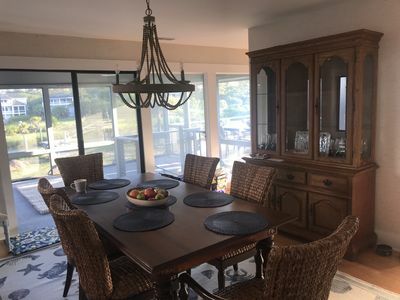 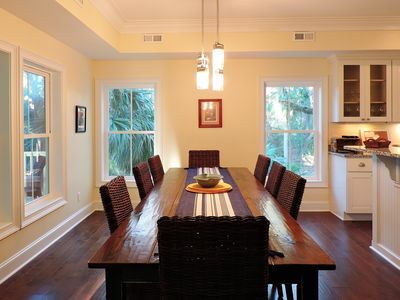 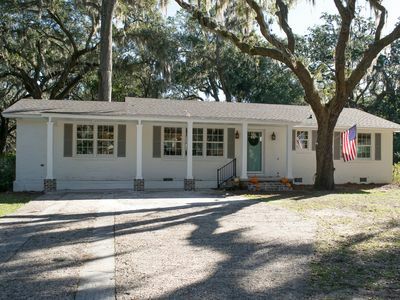 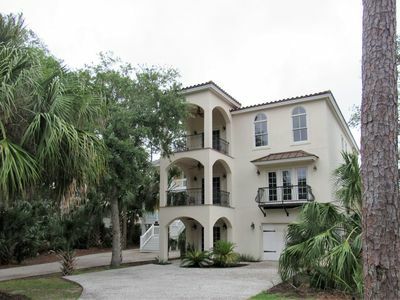 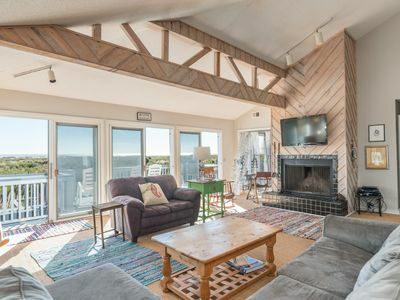 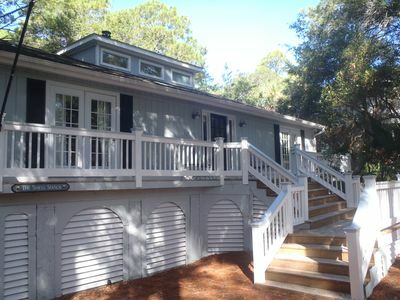 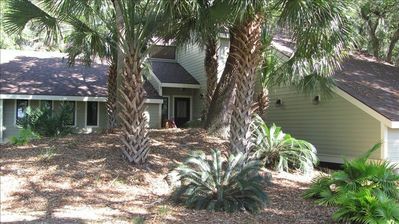 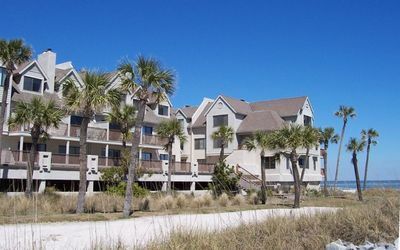 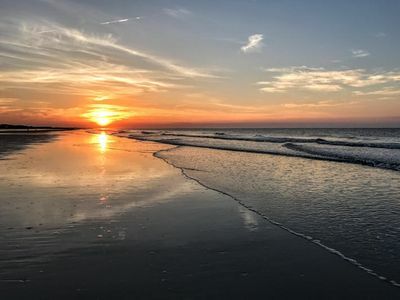 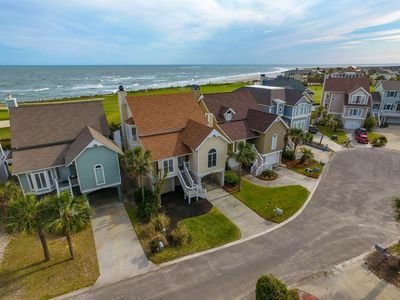 Ocean Front Home with the best views on Fripp Island! 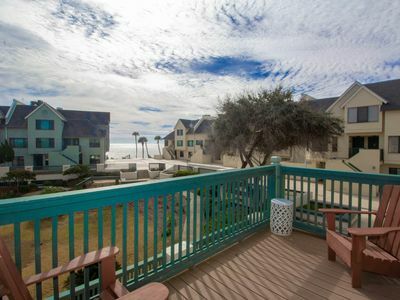 6 Amenity Cards Included!